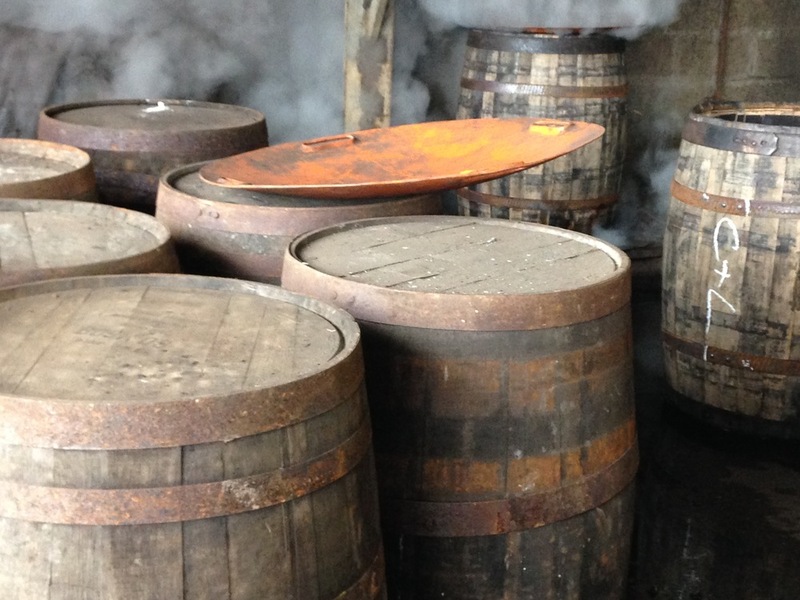 “LIVE TRUE - True Scotch Since 1846" is a global marketing campaign for Dewar’s whisky. 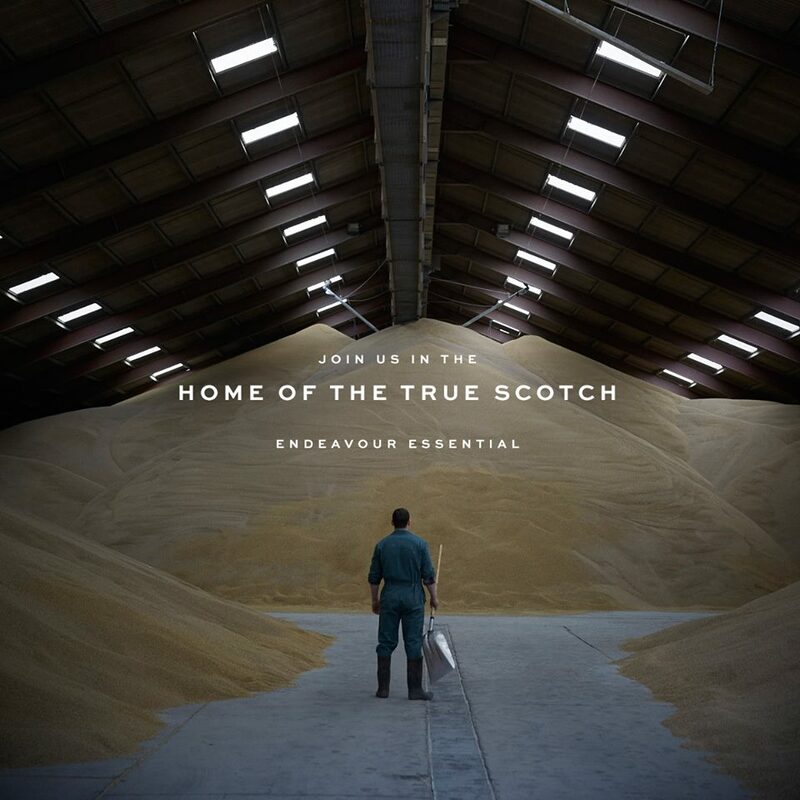 It is now the most awarded blended whisky of all time and the campaign is designed to secure the historical quality and craft of this Scotch whisky blend. 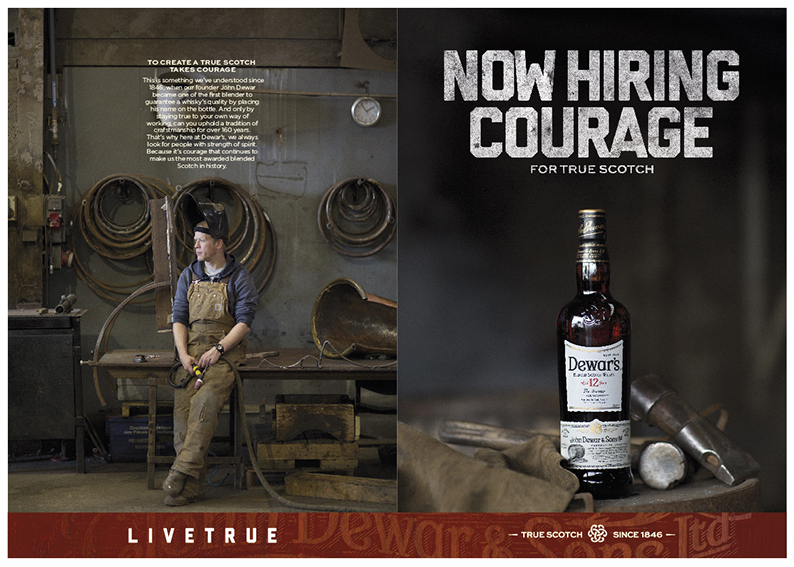 Inspired by the nearly 170 year history and heritage of Dewar’s, Live True speaks to those who value authenticity above everything. 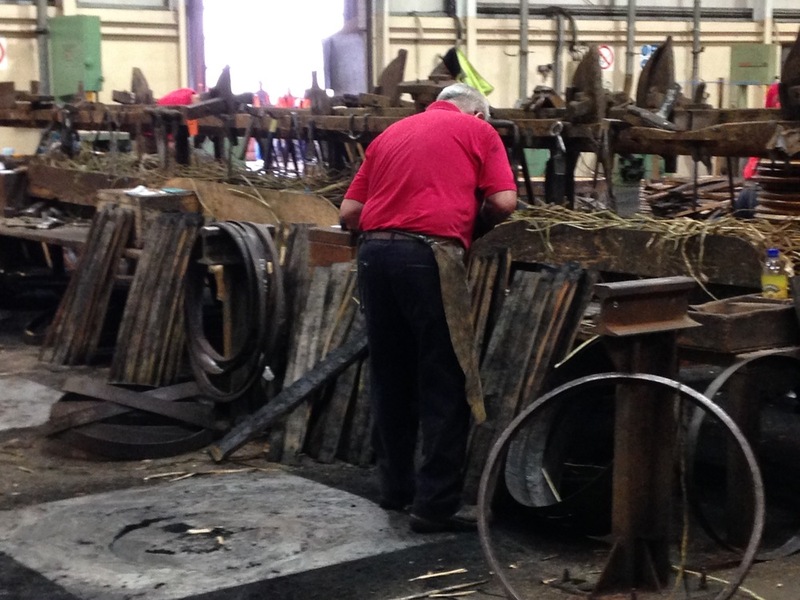 Dewar's calls out for values that are being lost in today's society of haste and immediate results. 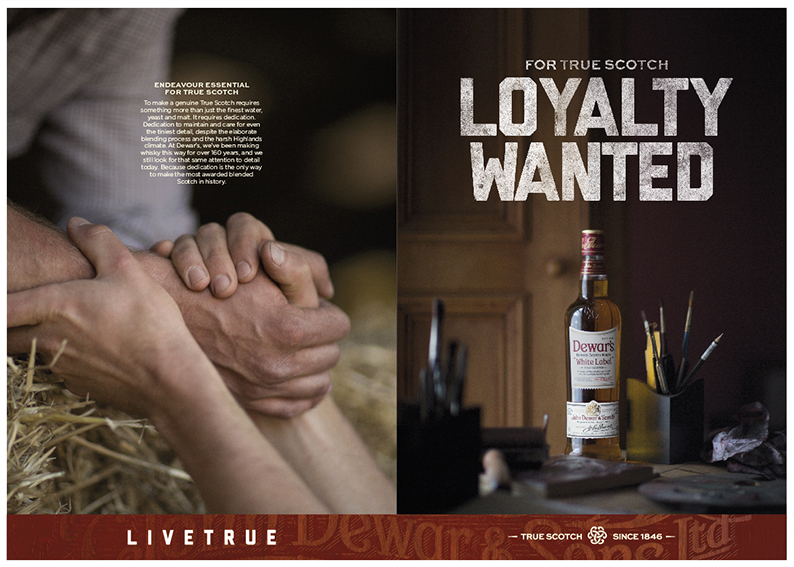 The protagonists of this second LIVE TRUE campaign are the Dewar's workers themselves and their attitude towards making True Scotch. 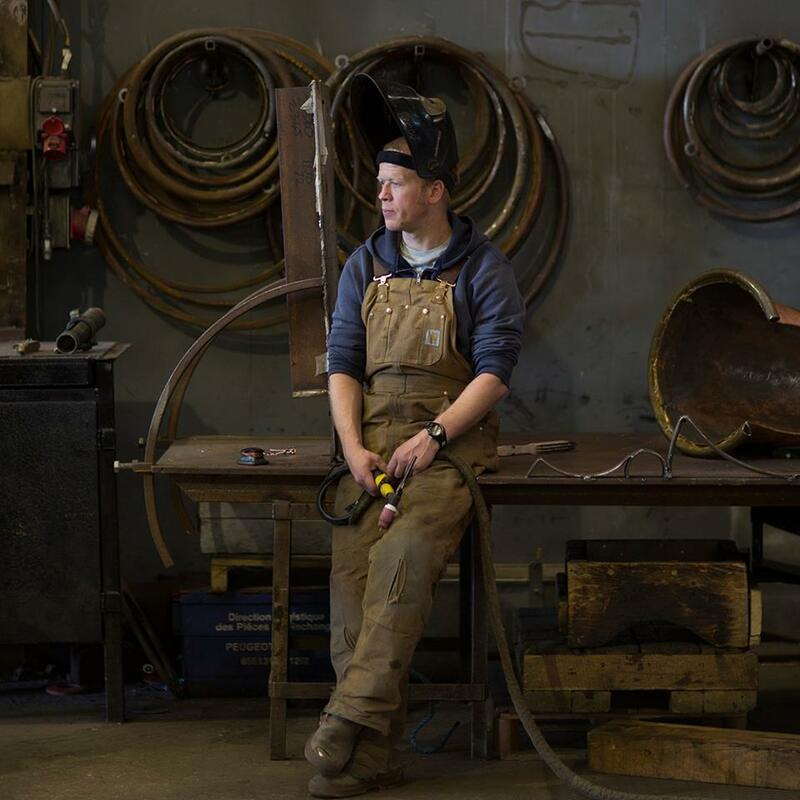 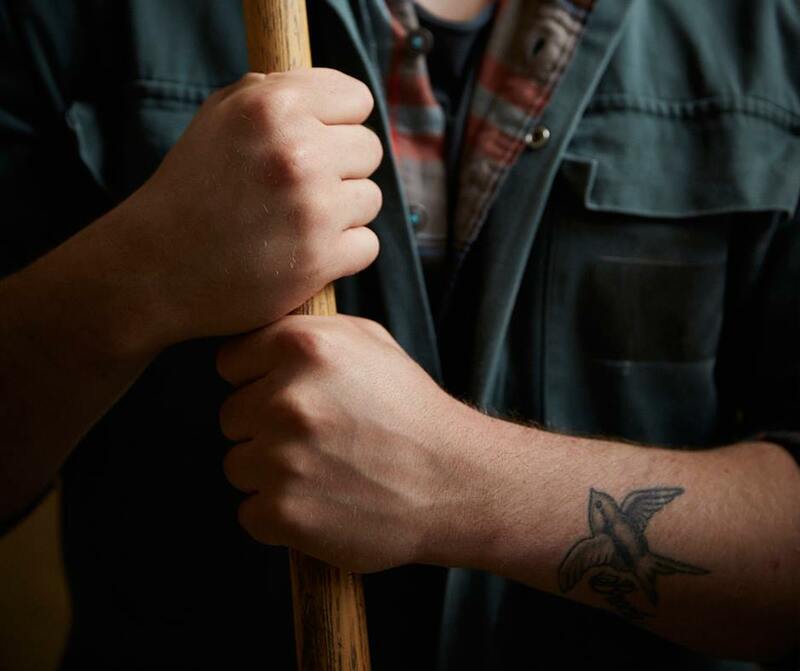 A attitude shared and defended by many other trades and people, which shows that it is possible to maintain a tradition, a profession, a vocation, regardless of fashions and others' opinions. 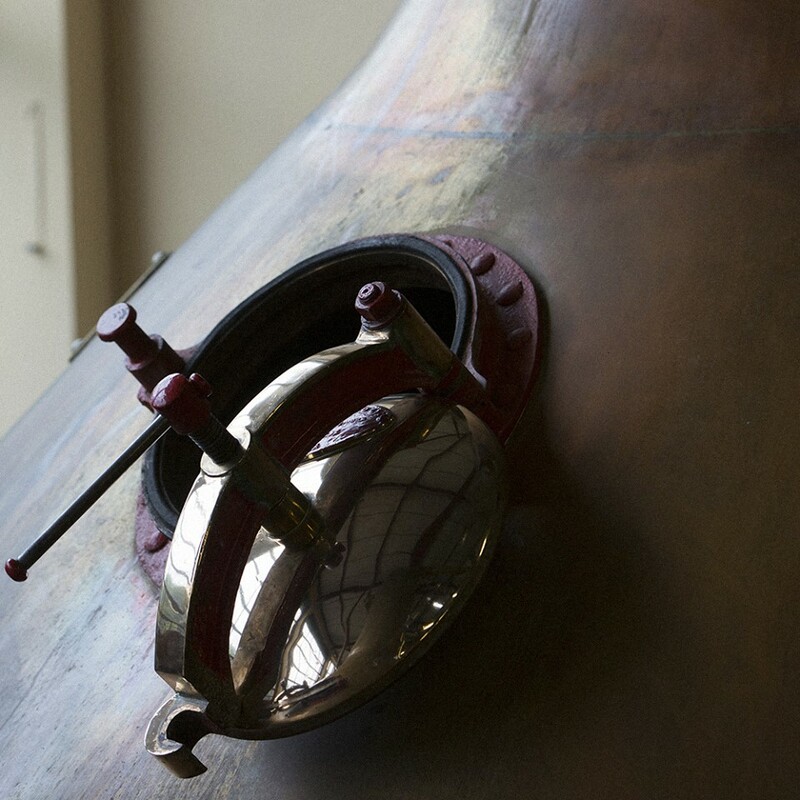 The authenticity of a product lies not only in its origin, but also in the spirit of those who work for it. 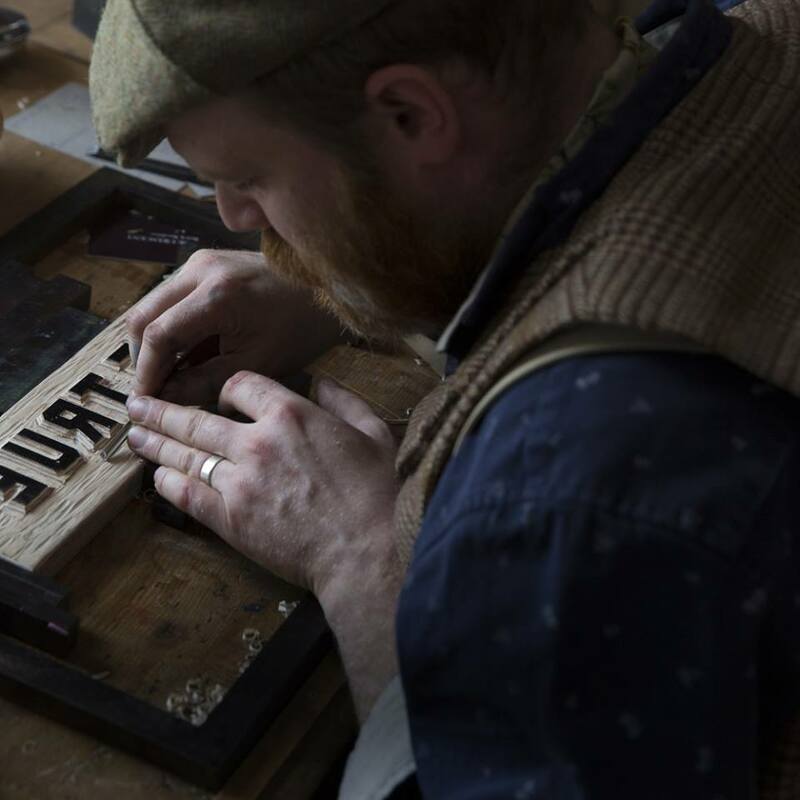 Great Brink worked on both the stills and motion adverts for this campaign with teams fromBarcelona, London and Edinburgh. 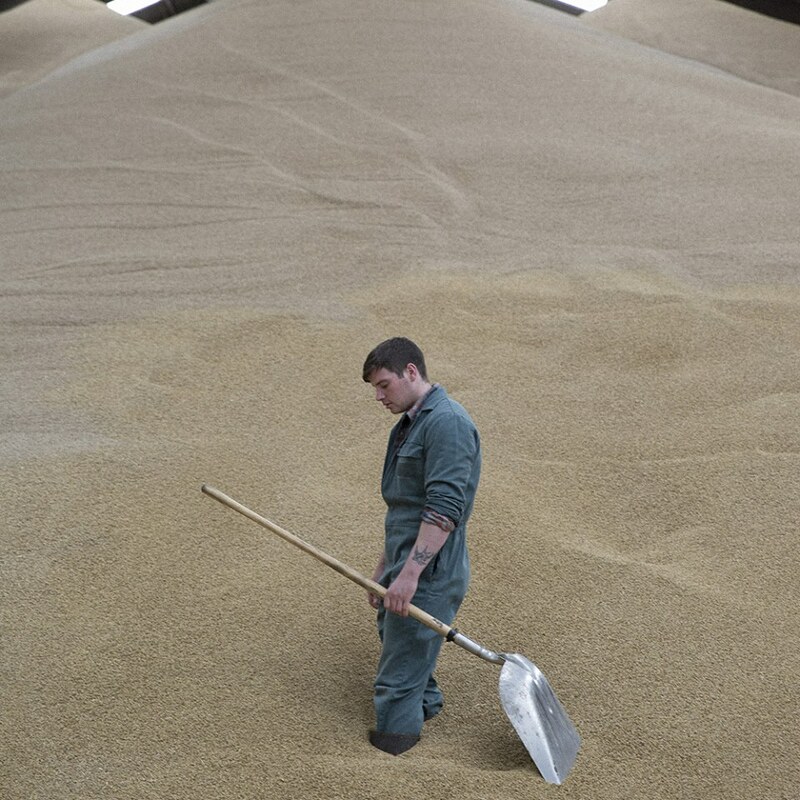 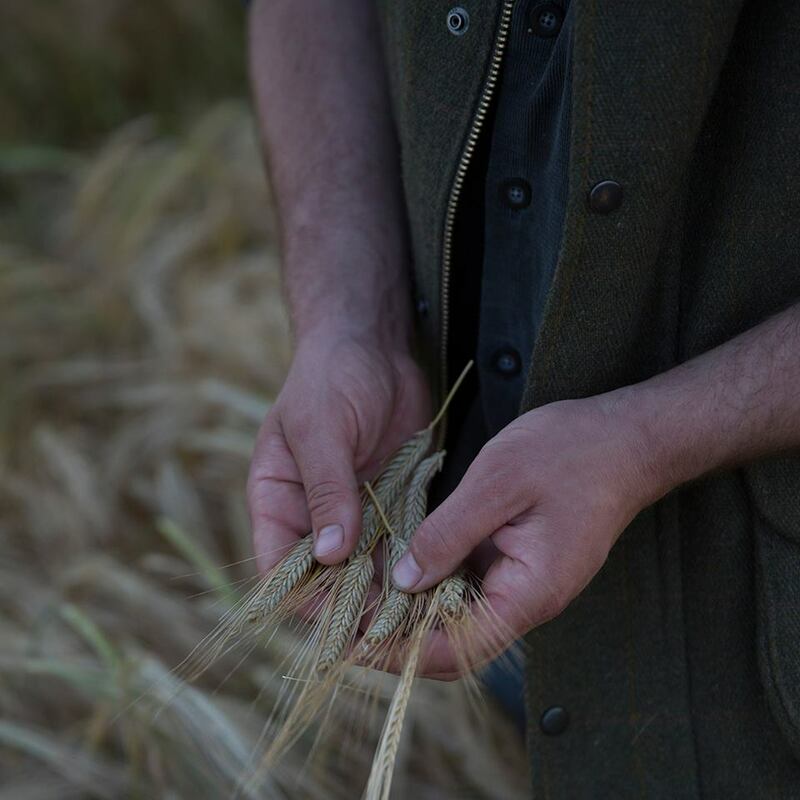 From the grain to the final glass, we worked with the farmers and the maltsters, the coopers and the coppersmiths, the distillers and the master blender to secure the authenticity of the craft. 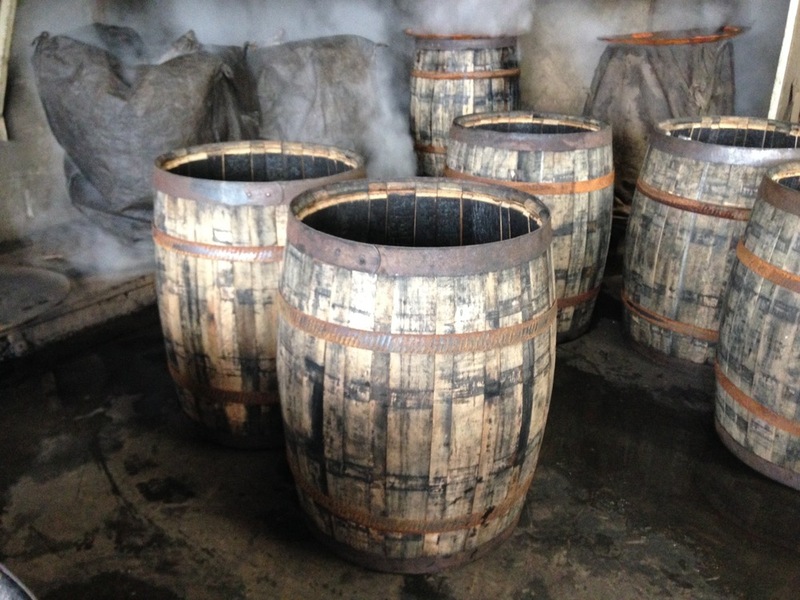 The people we worked with were all passionate about their part in the whisky process and it definitely rubbed off on all of us!